Another superb Fiesta Zetec-S From Elite Finished in Frozen White with full Service History and only 22000 miles on the clock! 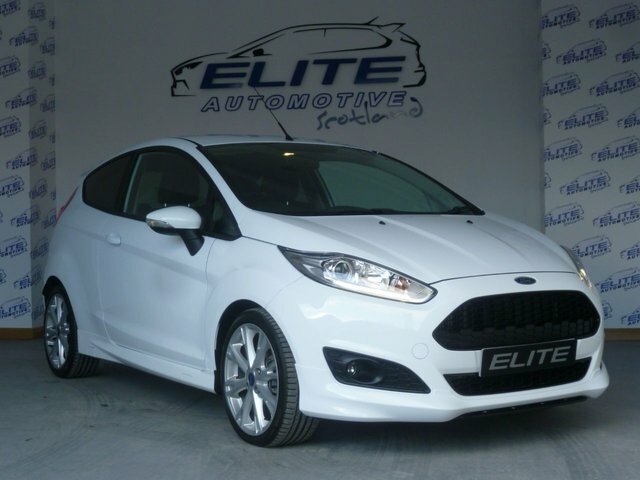 Featuring Fords award winning Ecoboost Engine which provides 125ps with Free Annual Road Tax and 50+MPG combined!! - CALL TODAY TO ARRANGE A TEST DRIVE! !